A complete selection of interior doors, closet doors and more, too! 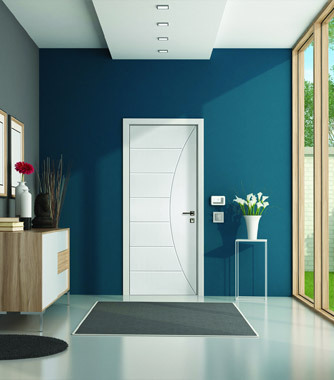 WindowRama has a tremendous selection of beautiful interior doors that will help you create stunning living spaces. Colonial, french, and modern styles are available — even bifold and sliding closet doors. WindowRama always strives to provide our customers with the leading products available in the industry. 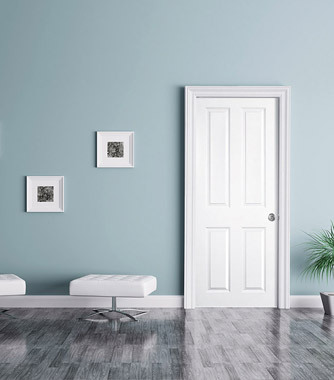 That’s why we’ve partnered with TruStile Doors, a manufacturer who is transforming interior design with high quality, made-to-order doors that focus on design aesthetics. 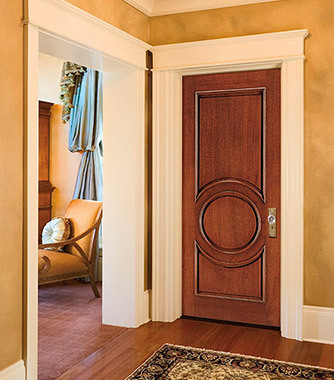 Established in 1912, Simpson Door Company is one of the oldest in the nation. 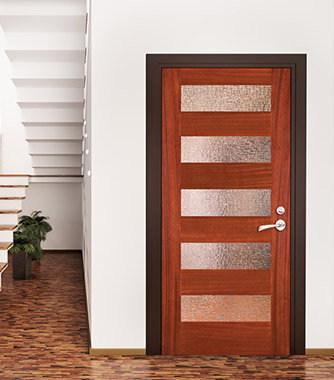 Simpson manufactures a wide selection of wood doors: entrance doors, interior doors, closet doors, bifold doors, folding doors, french doors and more, including matching transoms and sidelights.